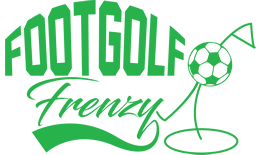 Located at the Bramcote Golf Range in Nuneaton, this Footgolf Course comprises of 9 holes and has been given a Par 3 rating. This course is naturally undulating providing some tricky elements to the game. Footballs are provided here, so no need to worry about bringing your own. This is a relaxed and informal place to play: being a driving range there is no dress code. 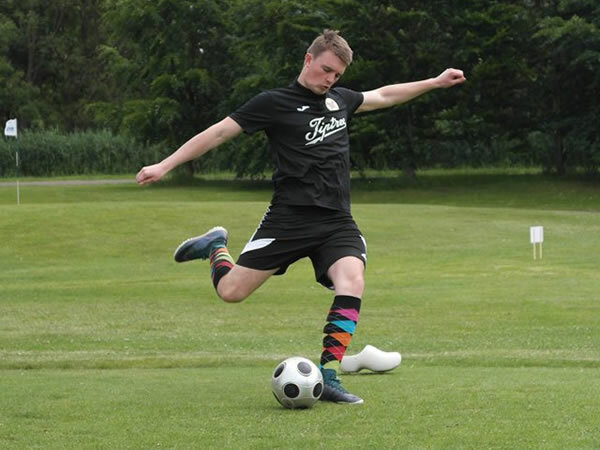 Booking is highly recommended as the timings for Footgolf are somewhat restricted depending on the time of year. This course is ideal for both beginners and experienced players alike – whatever your level you’ll find the appropriate level of challenge here. Footgolf is a fun, friendly and competitive game that can be enjoyed by anyone, and Bramcote is a perfect spot for a game.